Conducting business successfully with or in different cultures can be impacted by factors such as: Why do people behave as they do? How do they build and maintain relationships? How do they approach problem solving? How do they manage or delegate authority? Is the communication done in a low context or high context manner? The inability to work effectively across cultural differences leads to misunderstandings and other communication problems that can be very costly in terms of business dealings. Moreover, culture management difficulties or problems are a key reason for business failures. Want more info? Click here to contact us. Are you feeling the economic pinch? Your boss/shareholders/stakeholders telling you to cut an extra 10% or more on… right, on what? The quality of your decisions (=consulting) and/or the quality of your people (=training)? We can show you, with proven business cases how you can financially benefit from our services. Want more info? Click here to contact us. WHY WORK WITH CULTURE MATTERS? Culture Matters provides training programs designed to create awareness of the critical role that culture plays when working with people from diverse backgrounds. The programs also help to give participants insight both into their own and other cultures and how cultural differences affect behaviour, reactions, assumptions and expectations. The training programs are tailored to participants’ experience and work reality and can also be made culture-specific, as appropriate. 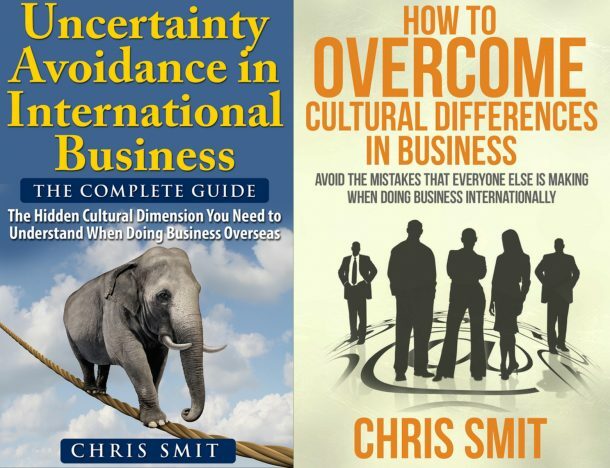 The team of experienced consultants at Culture Matters is available to partner with organizations in order to provide cross-cultural expertise and practical solutions for the many aspects of business that are likely to impact and be impacted by cultural differences. Culture Matters can help provide solutions in the areas of cultural due diligence, strategies for cross-cultural selling or negotiating, talent management and retention, as well as managing multi-cultural teams. The Culture Matters Think Tank conducts research and engages in advocating how the application of cross-cultural awareness and competencies can help all people to work effectively across cultures. A marginal concept 30 years ago, cross-cultural and intercultural training has boomed into mainstream acceptance around the world. Culture Matters endeavors to be a thought-leader in the field as well as to help promote the ways in which cross-cultural competencies can be effectively applied in the global business marketplace. Culture Matters provides third party services to assist parties or teams in conflicts arising from, or complicated by, cross-cultural differences. The mediation process aims at helping the parties to understand one another as well as to create awareness of biases towards process, persons, outcomes and behaviors. The goal of the intercultural mediation is to ensure that parties or teams in conflict find mutually acceptable solutions. In today’s dynamic business environment, organizations frequently recognize the need for change with respect to policies, systems, structures, as well as the skills and competencies of its workers. Consequently, goals are set but the change often fails due to not knowing the proper course to take. At the same time, when two organizations merge, the direction forward may be in view but the correct course to take is often obscured due to misunderstandings and disagreements. Culture Matters can help businesses navigate their way to successful organizational change and development with culture audits and change management techniques. Culture Matters offers both general and country-specific orientation services for individuals and their families who are taking an expatriate assignment or for those who are returning to their home countries. The services can be tailored to the sojourners needs in order to provide the most comprehensive preparation for an international assignment. Want more info? Click here to contact us.